Who says you can’t teach an old dog new tricks? 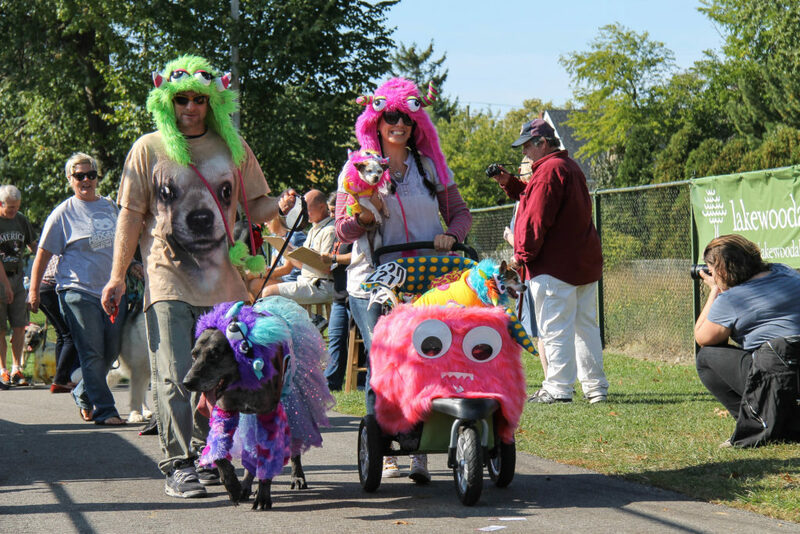 When LakewoodAlive’s 10th Annual Spooky Pooch Parade takes place on Saturday, October 21, from 12:30 to 3:30 p.m. at Kauffman Park, it will feature a variety of new activities, ranging from canine caricatures and “paw readings” by a dog psychic, to contests involving “musical sit” and peanut butter eating. Canine Caricatures: Enjoy a fun portrait of your pooch drawn by a professional caricaturist. Paw Readings by Dan The Dog Psychic: Learn what the future holds for your four-legged friend. Peanut Butter Eating Contest: Enter your pooch in this lip-smacking contest of speed-eating. 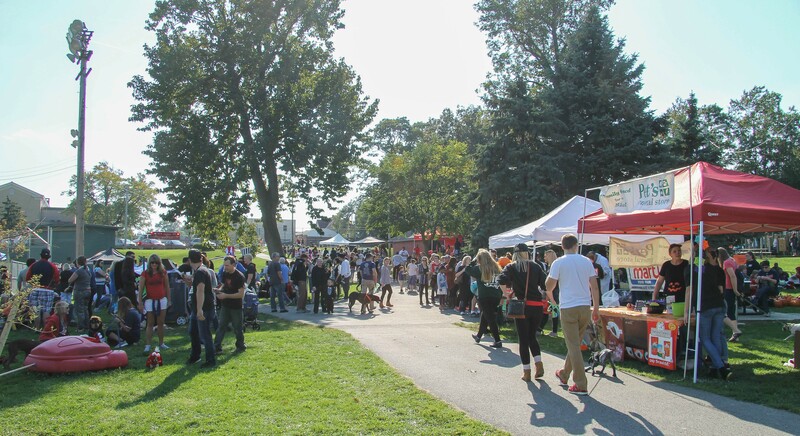 In addition to these new activities, Spooky Pooch Parade attendees can enjoy face-painting for children, music provided by a DJ and a Dog Photo Booth courtesy of the Lakewood Women’s Club.